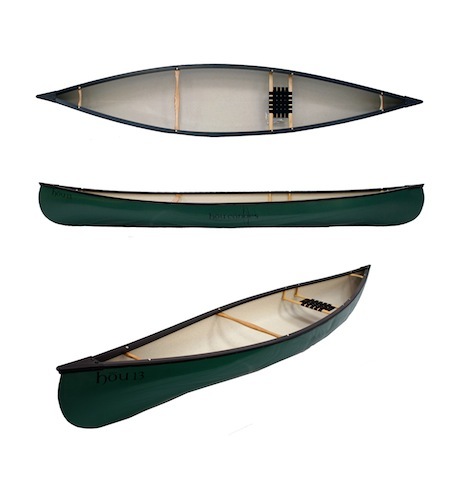 We have a big range of canoes for sale. Boats in this category are all open canoes, some times referred to as a Canadian canoes. They have room for lots of equipment and are ideal for taking the kids out on the river. The white water canoes for sale are generally shorter with more rocker which makes them turn faster on the white water. Generally the more you spend with open boats the lighter they which makes them easier on your back on and off the water! Please note that these canoes are not eligible for our free delivery as they are too big.